Still to come in 2018! 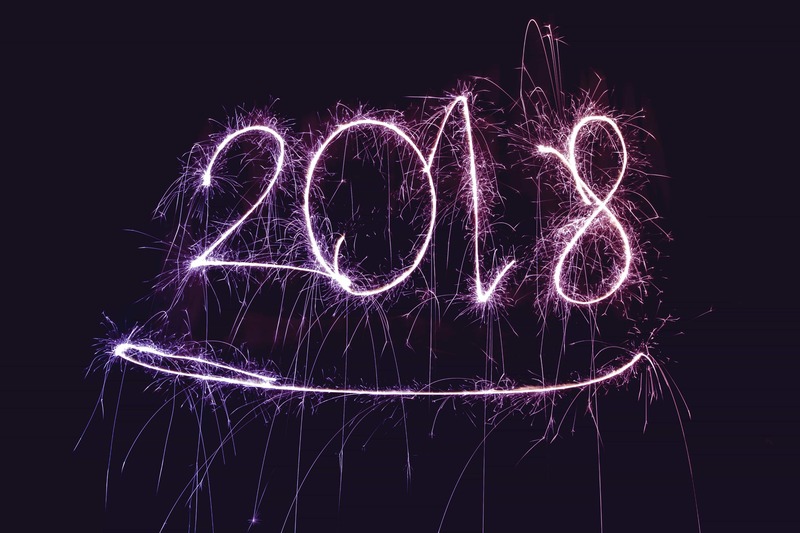 Now that it’s 2018, Microtex have lots of exciting things on the horizon for Firemizer and Firebuilder this year. From new offers and campaigns, to new partnerships and products, to more exhibitions and shows – there’s so much going on! 2018 is going to be Firemizer and Firebuilder’s biggest year yet. We saw a completely redesigned Firemizer website (courtesy of M360), so everything is optimised and revamped for the New Year. The new design includes a simpler layout, sleek design and much more content! This means that picking up a Firemizer or Firebuilder for your home has never been as straightforward or enjoyable. Try out the website and leave us your thoughts or your experiences using our products at https://www.firemizer.com/product/firemizer/. By doing this, you’ll automatically be entered in a competition that could win you a free Firemizer and Firebuilder combo! 2018 will be a bigger year for us in shows and exhibitions after such a great success at Grand Designs. We’ll be attending the Dispatch Home & Garden Show in Columbus, OH introducing Firebuilder to the U.S. this month! With the help of our partners over at Ribtec, we’re certain this show will be both educational and exciting. Back in the UK, the Firemizer team will be attending the Countryfile Live! show in August. Hosted at the beautiful Blenheim Castle, we’ll be amongst the best and most innovative products the countryside has to offer. If you’re attending either of the shows and have questions about the products (or just want to see why Firemizer and Firebuilder could be the perfect products for you), swing by and come say hi! Finally, our partners at OPR have invited us up to Newcastle for some training in social media and website upkeep. These guys are professionals and will really help us get the most out of our online mediums to make sure you get the best content wherever you are and whatever platform you follow us on. Stay tuned for more exciting developments and news as the year unfolds – this is only the beginning for us!